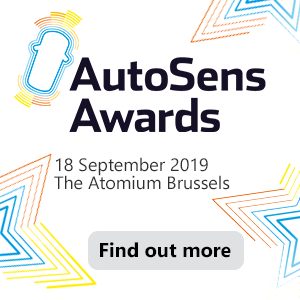 Finalists in the running to receive a trophy at the second edition of AutoSens Awards (Atomium Brussels, 19 September 2018) have been announced. The 41 high-achieving finalists have been carefully whittled down from over 100 nominations across 7 categories. Nominations have come in from across the automotive industry including the highly regarded AutoSens Advisory Board and much respected sector experts wishing to celebrate those who are making their mark on this pivotal industry. 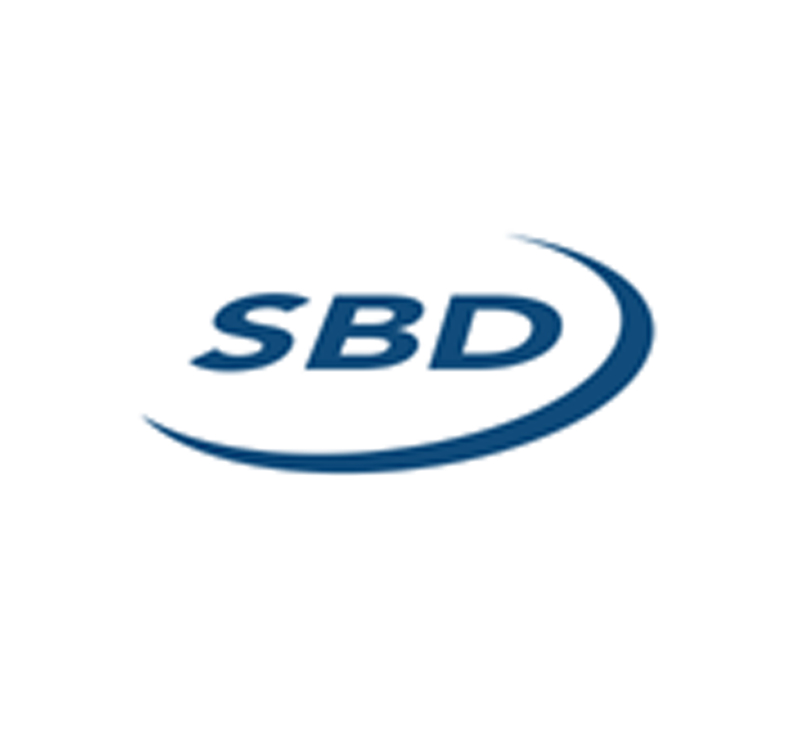 “Nominations have almost doubled compared to last year’s event, so it was a difficult task to filter this down to the shortlist, but we are very happy to announce such an exciting line up of industry trail-blazers including those at the forefront of development of vehicle perception systems. The awards do much more than simply recognise individual and corporate technical innovation, we also have categories covering academic achievement and educational programmes, an increasingly important aspect of this industry as we strive to inspire and equip the next generation of engineers. With high quality written and video content vital to being heard above the noise of online discussion, we will recognise those who are setting the standard with content production.” comments Robert Stead, Managing Director of Sense Media, organisers of the AutoSens Awards. The nominated finalists of each category will be scrutinised by our world-class judging panel over the summer, and the winners will be announced at The Atomium Brussels on the evening of 19 September 2018. There are a very limited number of tickets available for this intimate ceremony.